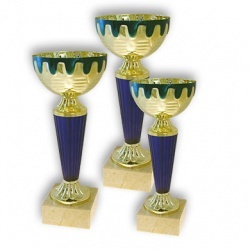 Multisports Trophy Cup available in 3 sizes for all sports and events ! 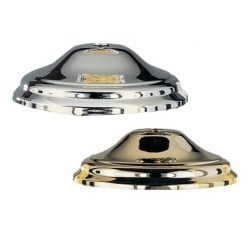 Best online price. 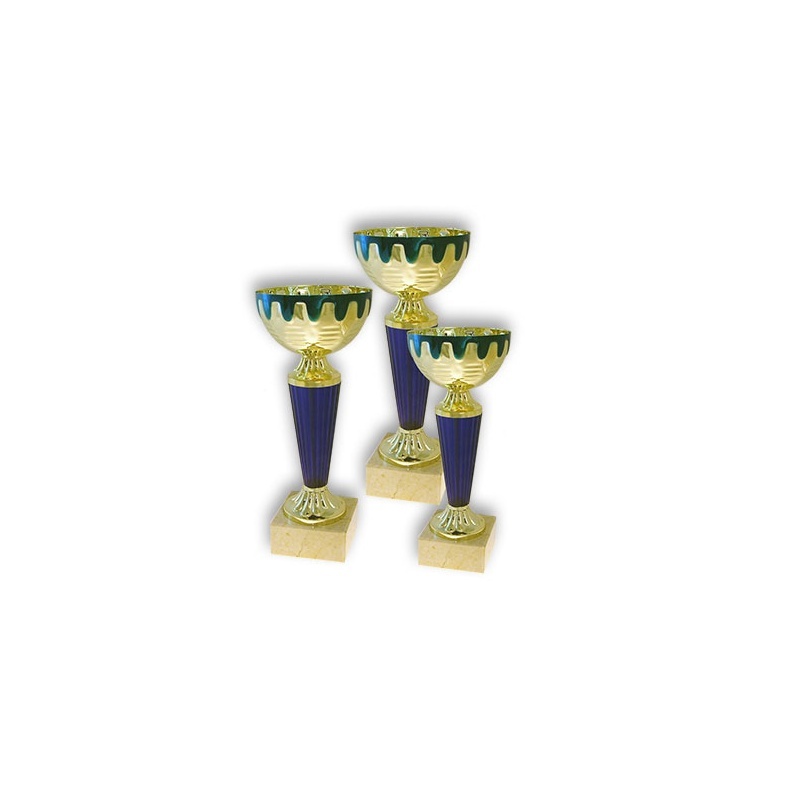 This universal trophy cup can be completed with engraving plate with your personal text. 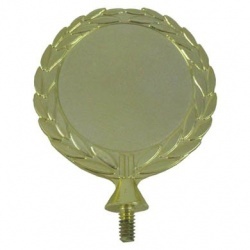 We can also include your club, school or company logo to completely personalise your trophy. Simply attach a picture of your logo or text with the order confirmation. 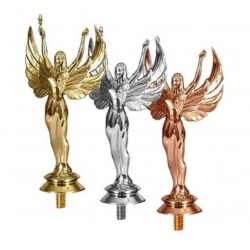 For further advice about this trophy or any other of our products please send an email to our sales department.